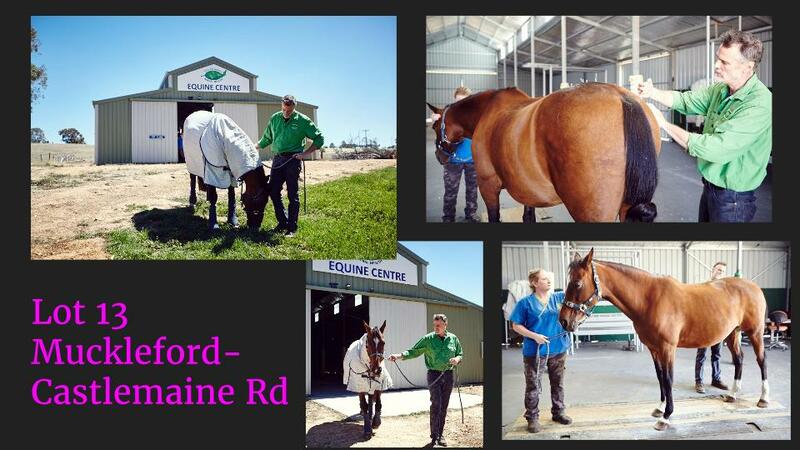 Healthy Pets Veterinary Clinic is proud to offer a fully equipped veterinary hospital. Our clinic features all modern equipment including in house blood testing, ultrasound, endoscopy, radiology and two modern surgical theatres. 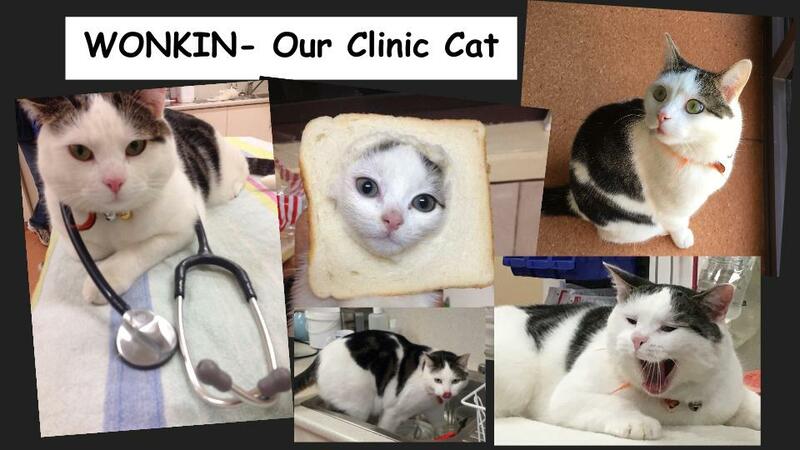 The clinic offers a wide range of natural animal health foods and supplements. Herbal remedies, acupuncture, homoeopathy, neutroceuticals, manipulative and chiropractic work are all available from the clinic. 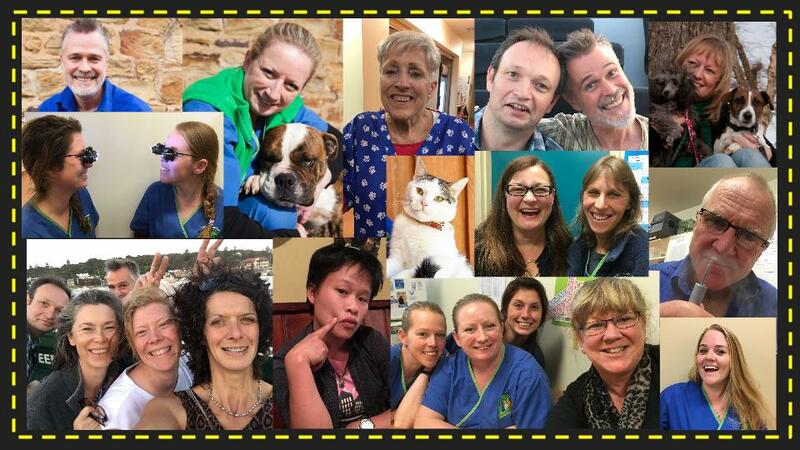 Healthy Pets Veterinary Clinic started life back in 1998 as a small, single vet practice, located in the bush about 10 minutes outside Castlemaine. In 2000 Dr Bruce moved the clinic to 325 Barker St and it grew rapidly, with Dr Phil Larwill and head nurse Colleen Garsed joining the practice as partners. 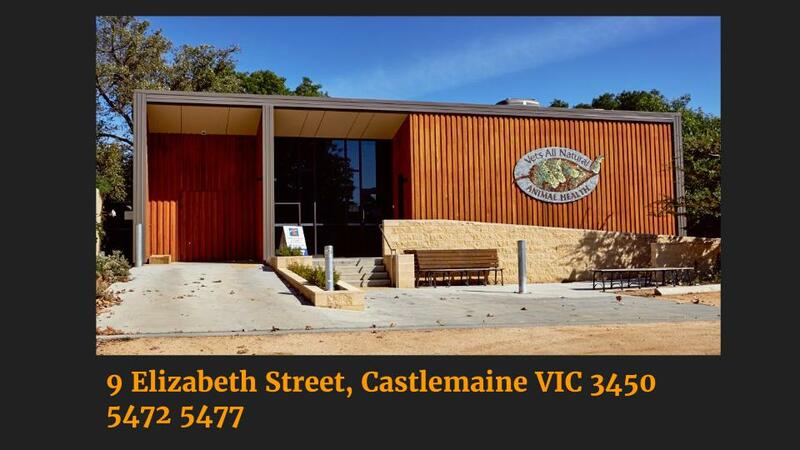 Now located in superb, purpose built premises at 9 Elizabeth St, Castlemaine, the clinic has a team of 4 veterinarians, 6 nurses, 2 client care receptionists, 2 co-practice managers and a groomer.